I've often expressed my love for anything Kelly Wearstler does. Very rarely is there an instance where one of her interiors or products doesn't make my heart flutter with utter joy and amazement. When Edie was just five months old, we went on an amazing around the world trip, which included a couple of nights in Los Angeles, where I'd booked a little boutique hotel called Maison 140. I don't know what led me to book it as I had not heard of Kelly Wearstler back then, so I wasn't on a design pilgrimage, but I liked the look of it, it was reasonably priced and in a good location. I dare say, that it was the interiors of Maison 140 on that trip over eleven years ago, that ignited the passion in me that burns stronger every day for beautiful rooms and the beautiful things within them. So when I realised I'd not included any of her products in a Fantasy House Friday post, I thought I'd better rectify that promptly. 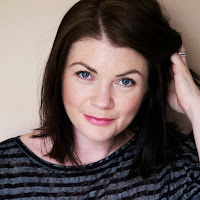 I would happily put one of her designs in this post every week, but I suspect that could get a bit tired, not to mention lazy, but do yourself a favour and go for a browse through her retail site, to see modern glamour at it's very best. 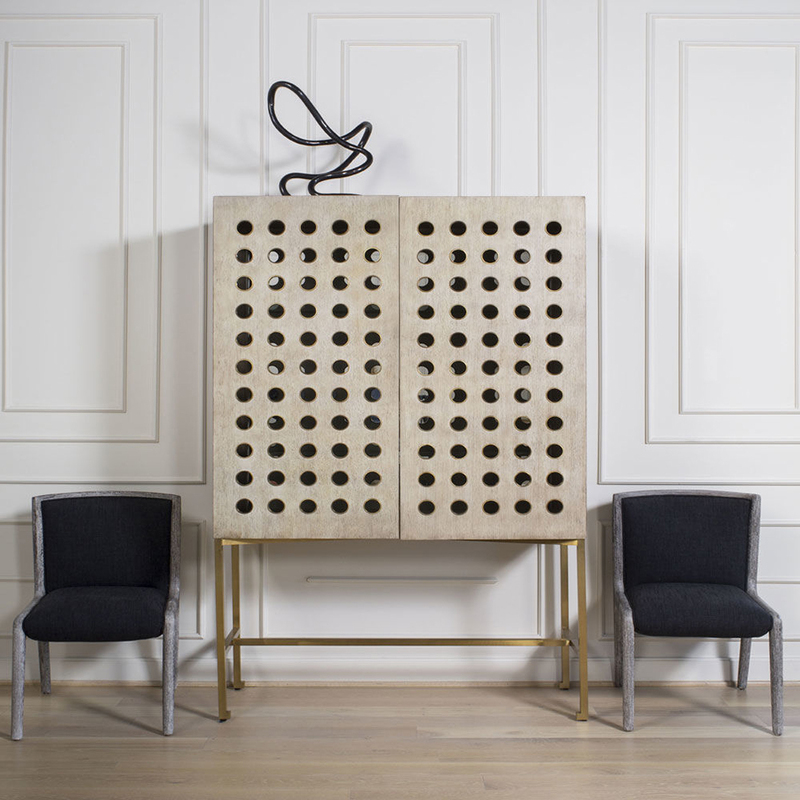 I've chosen the Dillon Cabinet (a snip at just over $16,000) because I've had bars on my mind. Maybe because I've not been spending enough time in one, or maybe because I've been thinking about a little bar set up in my current project at home. Sadly it won't include this, more like an ice bucket on a tray, but let's look at it anyway, because it's gorgeous. 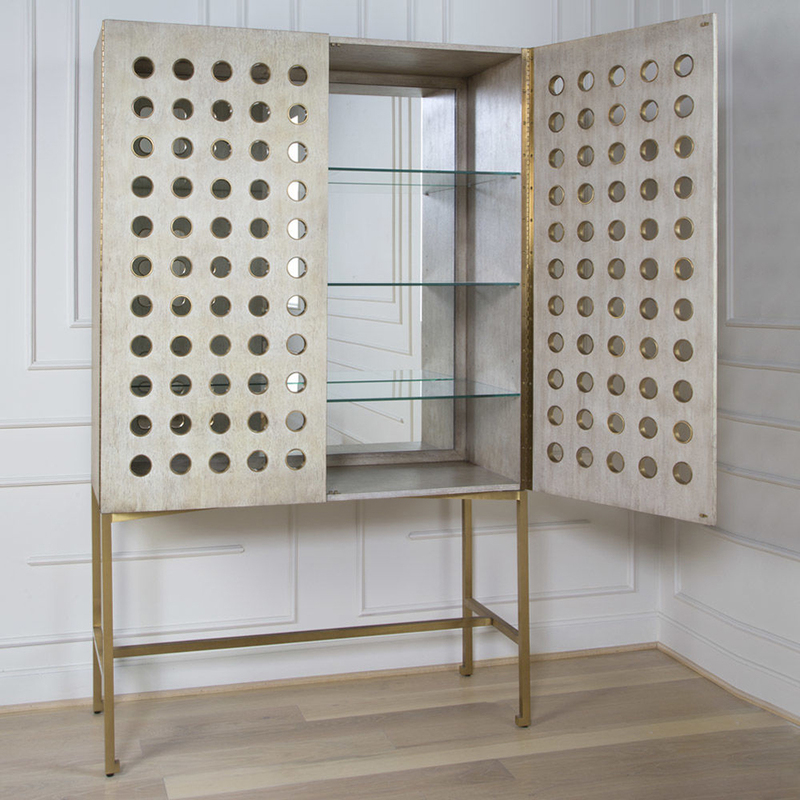 Bleached walnut (there's an ebonised version too), with a brass burnished, bronze finished base, perforated doors with bronze casings and mirrored back with adjustable glass shelves. 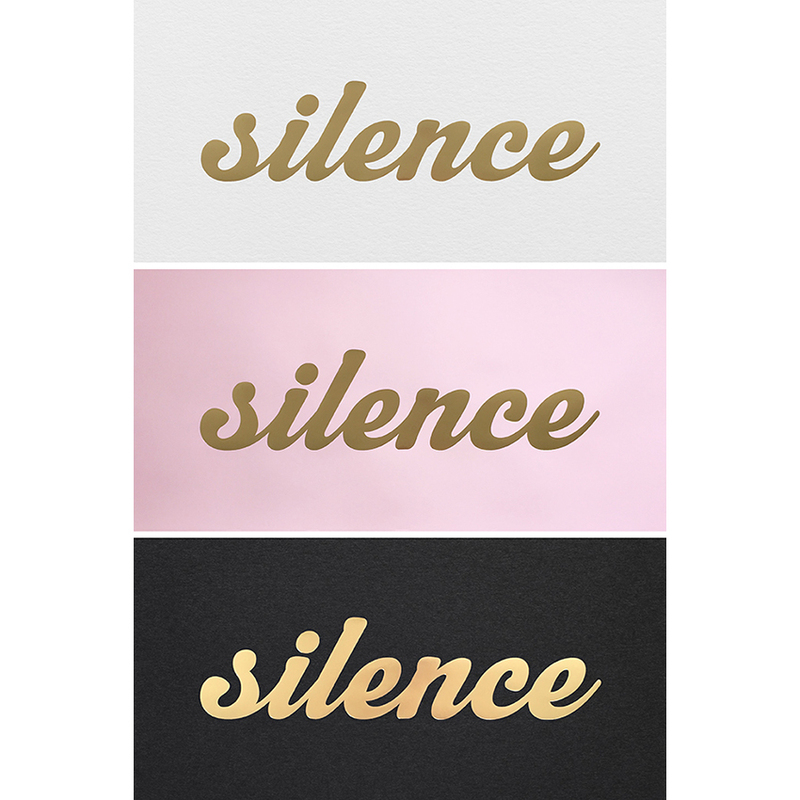 But it doesn't shout, because it doesn't need to. This is the kind of piece I imagine you'd find in Cameron Diaz's Manhattan apartment. And it's quite possibly the case, given that the divine Ms Wearstler designed it.